Today is the release day for a new novella by Mary Waibel. I don't do reviews very often, because I'm not very good at them, but Mary's stories are worth a shout out. Full disclosure, Mary is one of my fabulous critique partners. Her input on my work in invaluable and I LOVE being able to see her work before the world does. I'm a true fan of her writing and blessed to call her friend. Congratulations Mary on your newest book! Princess Zoe must find a prince to marry. Instead of an arranged marriage her father has agreed to allow her time to find someone she might possibly love. The eligible princes are invited to a masquerade ball in order for her to meet each of them. Prince Rand is ill and his father sends Rand’s guard, Tristan, in his place. Tristan and Rand grew up together and even look alike. I loved this aspect of the story, because I have a life long friend myself and, yes, we look alike and are always mistaken for sisters. Tristan and Zoe feel an immediate connection with each other. Though Tristan is there to secure Rand’s place at Zoe’s side, once his feelings surface he realizes he doesn’t want to do that and he leaves her without sharing his name, or Rand’s. Instead he leaves her with a memento – a navigation device. Determined to find the man who gave her the device, she sets out on a journey that reunites her with not only her mystery prince, but also Prince Rand. Faced with the look alike men, she isn’t certain which one was the masked gentleman she met at the dance. I don’t want to tell you more and ruin the fun. 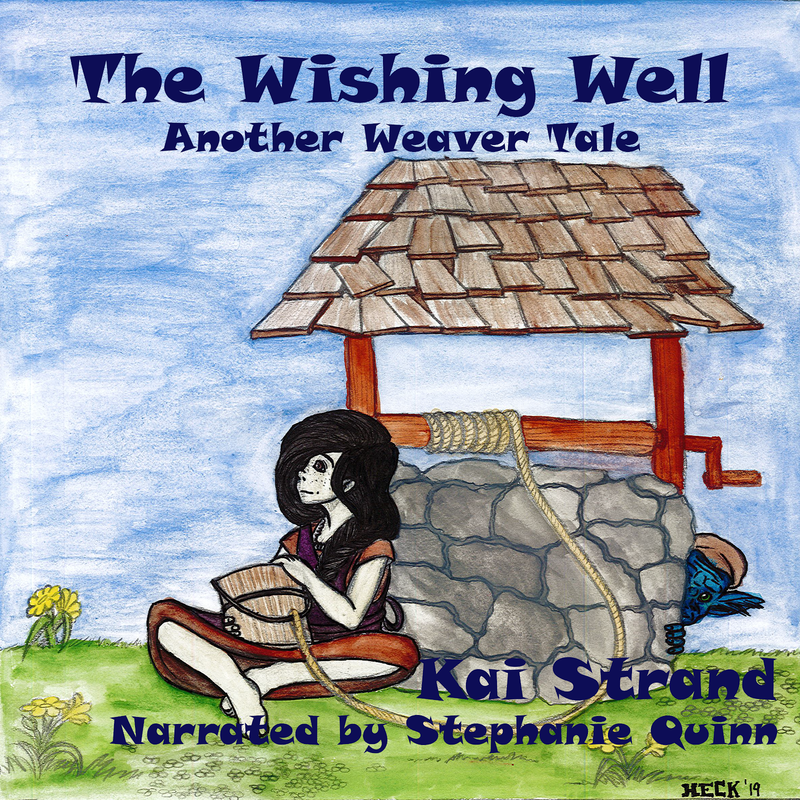 The Mystery Prince wove together some of my favorite story aspects, discovery and a journey. Mary Waibel is very good at creating heart-fluttering moments. If you like a sweet romance, this is a good one for you. A fun read for fans of royals and romance. 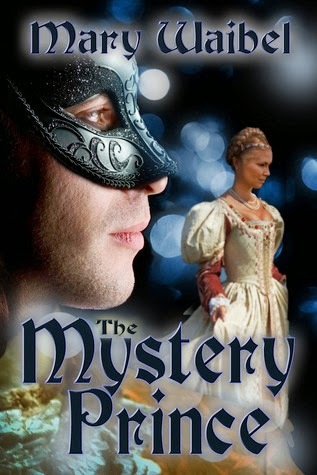 The Mystery Prince is available on Amazon for only $0.99. Add it on Goodreads. Thank you so much, Kai!! You're review was so sweet. I love being able to see your work too!